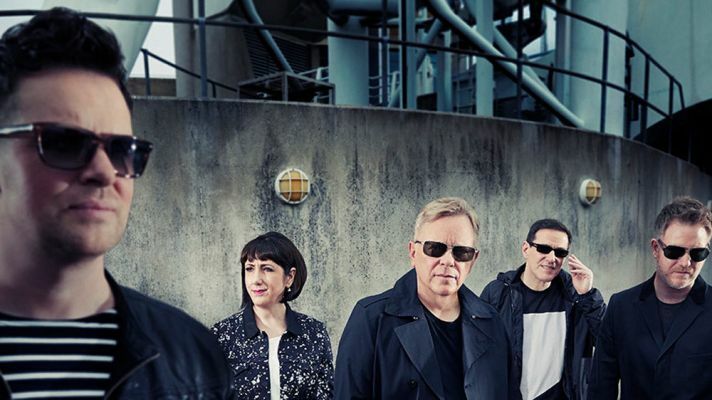 Album Review: New Order, Music Complete. – music waffle. 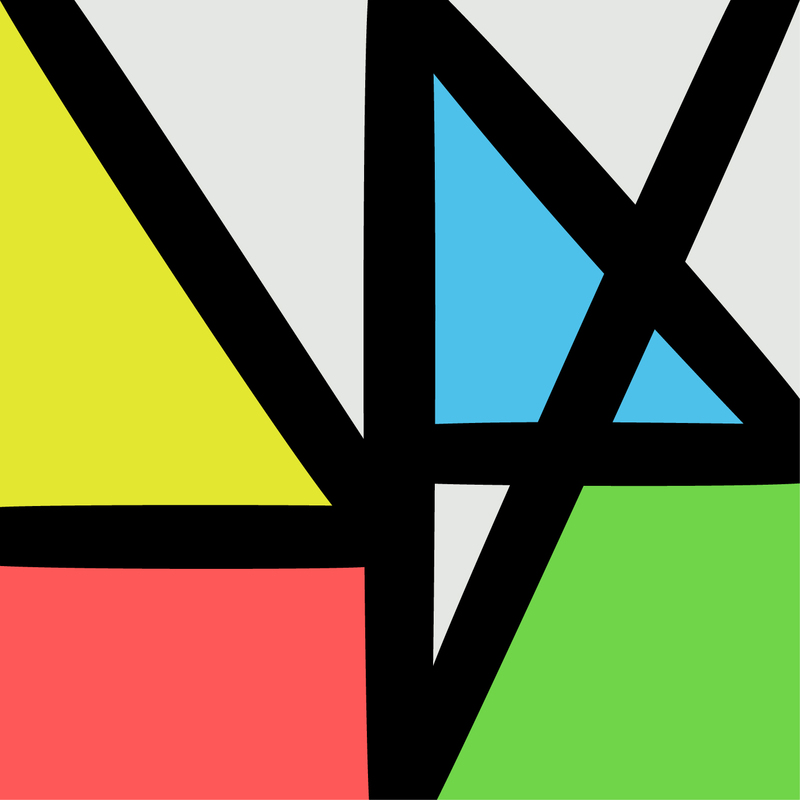 Album Review: New Order, Music Complete. The opening track of this album, Restless, has the line, “I want a nice car, a girlfriend who’s as pretty as a star.” It seems a tad shallow for those serious Mancunian Indie types. Back in the 80s they were the ones who wouldn’t play the pop game. They certainly wouldn’t wear make up or a frilly shirt, they rarely gave interviews and had an understandable aura of sombreness following the suicide of Ian Curtis, lead singer of previous incarnation Joy Division. The musical credentials had substance though – Blue Monday remains the best selling 12 inch single of all time and they performed a minor miracle in writing a World Cup record that was actually worthy on a musical level in World In Motion. The distinctive bass technique of Peter Hook gave them a recognisable sound, and my primary ponderence was whether, with him no longer part of the line up, they would be able to match up to their past offerings with this new material. Fear not though, they have seemingly nicked the keys to the Tardis, bypassed the passage of time to retain the qualities that gave them kudos and success, then freshened it up by summoning the help of several vocal collaborators: La Roux’s Elly Jackson, Iggy Pop and Brandon Flowers. Plastic is an absolute belter of a track, with a Donna Summer “I Feel Love” jitter beat laced throughout – “It’s official, you’re fantastic, you’re so special, so iconic,” – could have been written about themselves if they were a boastful bunch (clearly that would NOT be cool though). And there’s enough disco magic following on Tutti Frutti and People On The High Line (complete with Level 42 bass line) to make you want to chuck your stilletoes in the nearest bin, get onto the floor of The Hacienda and dance like you don’t give a stuff about the big bad world out there. The Chemical Brothers produced some of the tracks and their touch brings the modern to the archetypal sound. Stray Dog shouldn’t work, but somehow having Iggy Pop growling through the middle of this album gives it novelty without silliness. Academic seems to be the most “New Order” of the tracks, with the guitar element coming to the fore to avoid a synth swamp, and Singularity has the bass line menace we remember fondly. The album finishes with Superheated, which is a jolly pop number that wouldn’t go amiss in a Pet Shop Boys back catalogue. If I’m honest, I don’t actually remember liking them as much as this “back in the day”. Which must mean that they’ve produced a worthy Hook-less offering. Brandon Flowers, Iggy Pop, La Roux, Music Complete, New Order, Peter Hook, Plastic. Previous EP Review: Lewis Bootle, Friction In The Funds.